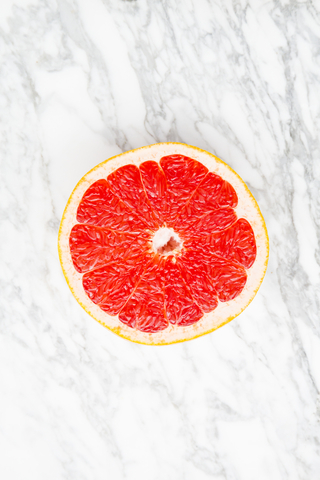 Deeper in colour than your regular grapefruit, this oil is reddier and rich to look at. It is known to be effective in protecting the body from all harm done by various oxidants and toxins. It stimulates and helps to combat mental and physical sluggishness, nervous disorders and other related problems. A really fresh smelling oil, great forgetting rid of bad odours.